As the founder of Color Wow, a line created to cover grown-out roots for color-treated hair, and co-founder of John Frieda, Gail Federici has been a nothing short of a pioneer in the haircare industry. 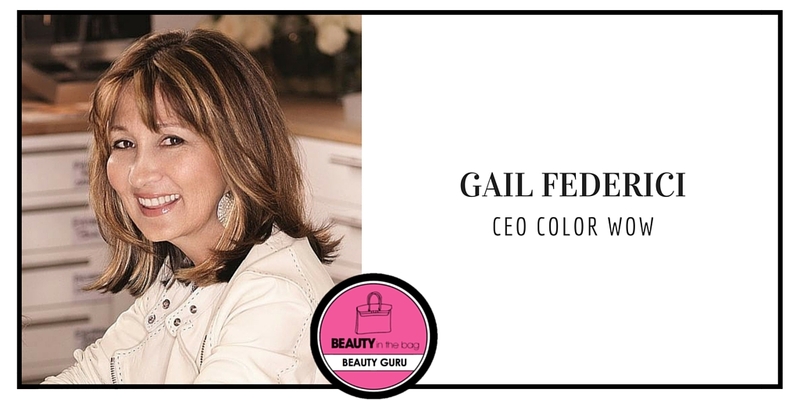 Successful in both beauty and business, BITB chatted with Gail to hear more about Color Wow and upcoming trends in the haircare world. 1. Color Wow sounds like a life-changer for women who color their hair! How does it stand out from other haircare products on the market? Jet’s motto “look, study and attack” has made her an undeniable expert in the beauty industry. 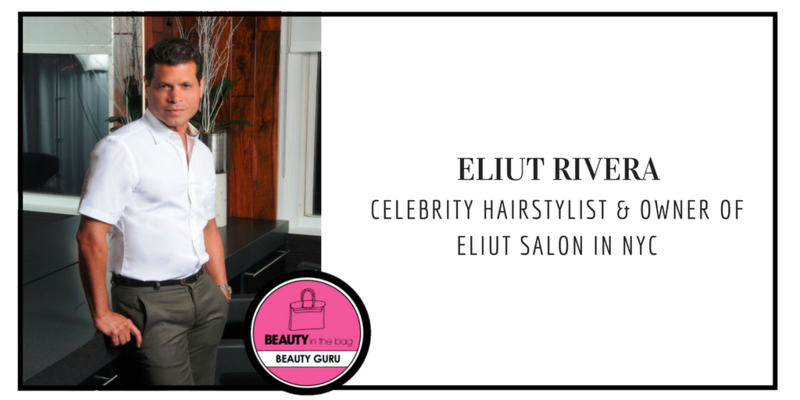 Evolving the looks of her clients by focusing on hair texture and bone structure, natural skin tones and color, she’s known for creating unique, signature styles that leave her clients looking gorgeous and feeling confident. 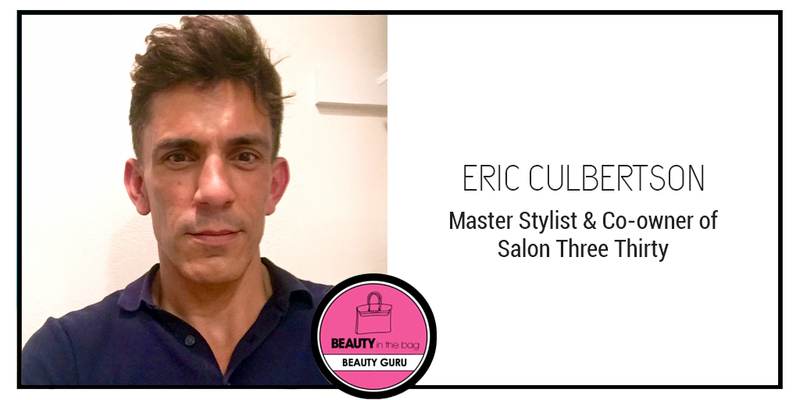 Her level of knowledge and skill in contemporary hair styling technique has resulted in Jet Rhys Salon features in numerous fashion and beauty publications such as Allure, Harper’s Bazaar and Vogue. 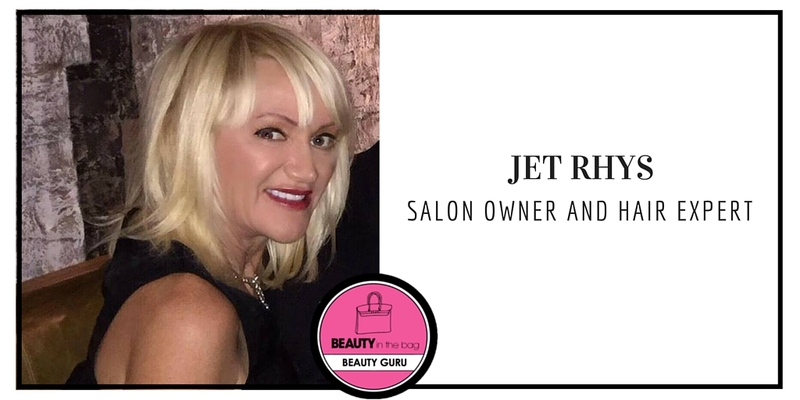 Beauty In The Bag spoke with Jet to learn more about her career and best hair-care tips.